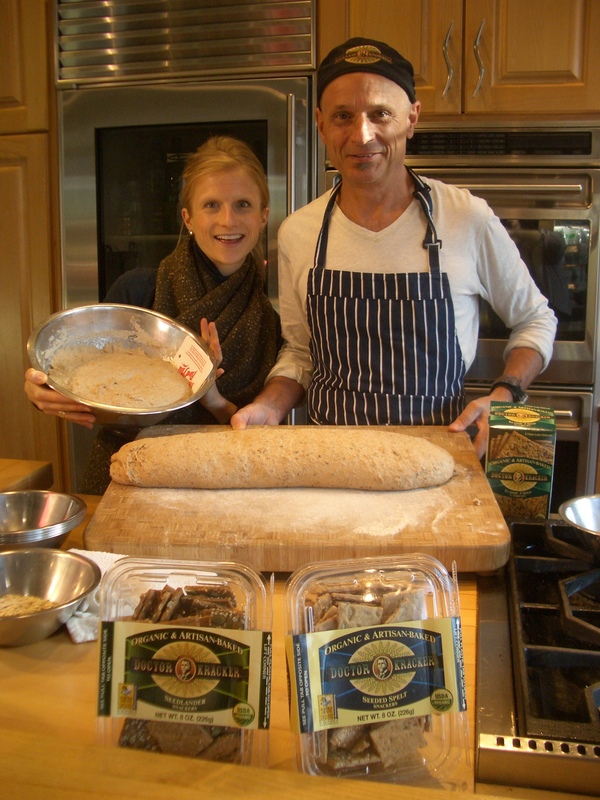 I was recently invited to a private baking event for Dr. Kracker’s Crackers here in Manhattan hosted by Dr. Kracker, himself. 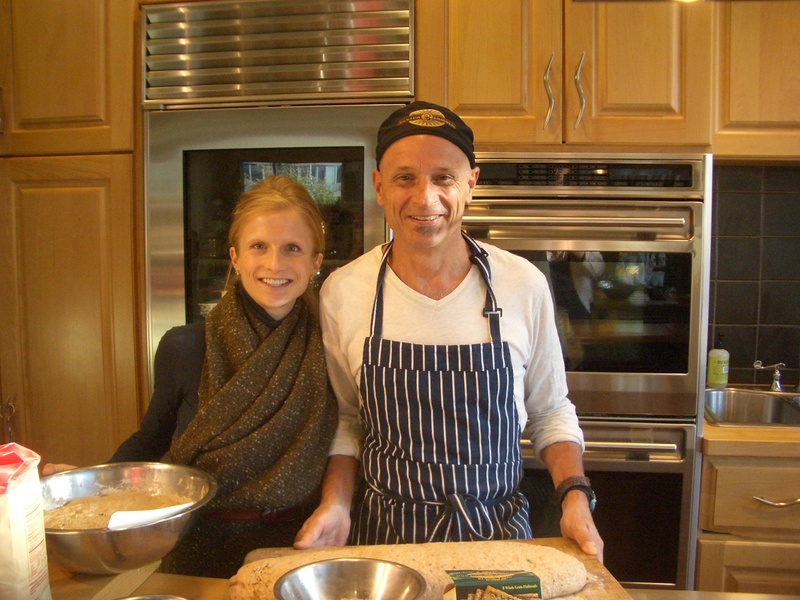 It was such a pleasure to meet him and bake his yummy Dr. Kracker crackers right alongside of him…talk about exciting and hands-on learning. 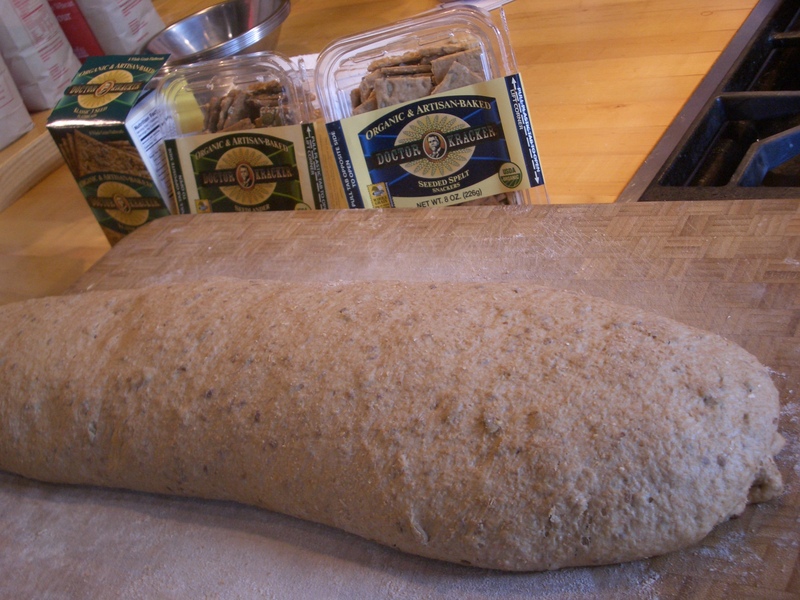 We baked a vast array of cracker and flatbread flavors including my favorite the Klassic 3 Seed. 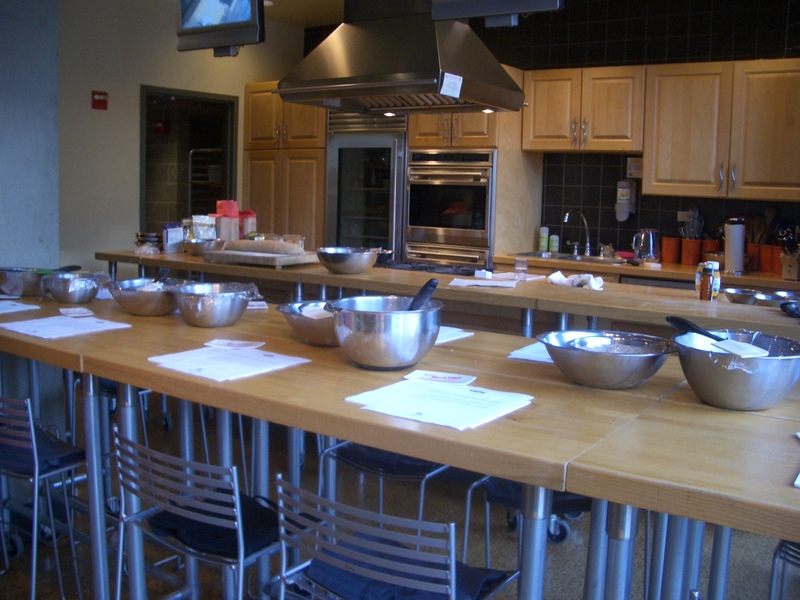 All of the baking took place at Whole Foods Market here in Manhattan…how adorable is this kitchen? 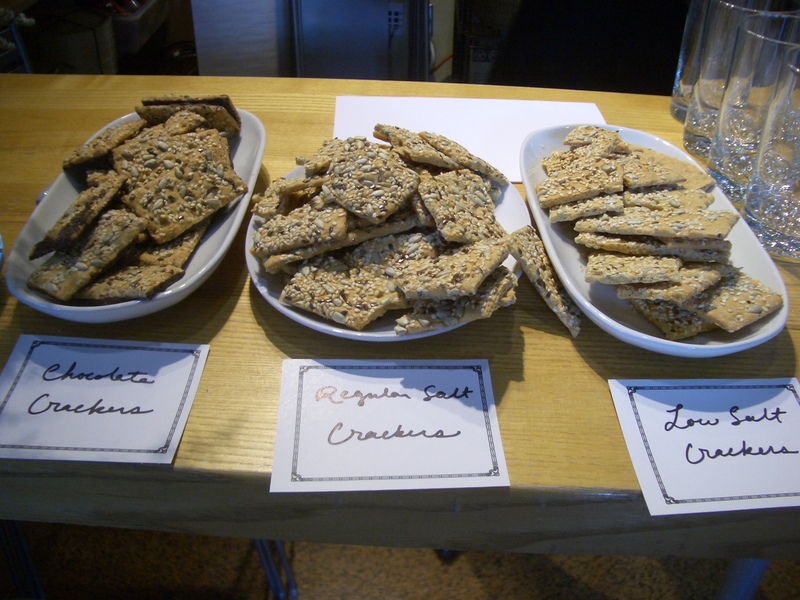 Dr. Kracker even had samplings of his tasty crackers: the new Chocolate flavor, Seeded Spelt and Cherry Semolina. It’s hard to believe that I created these cute little crackers from scratch with Dr. Kracker…I just love his packaging…the flatbread package is on the left and the square crackers are on the right…both varieties are so tasty. 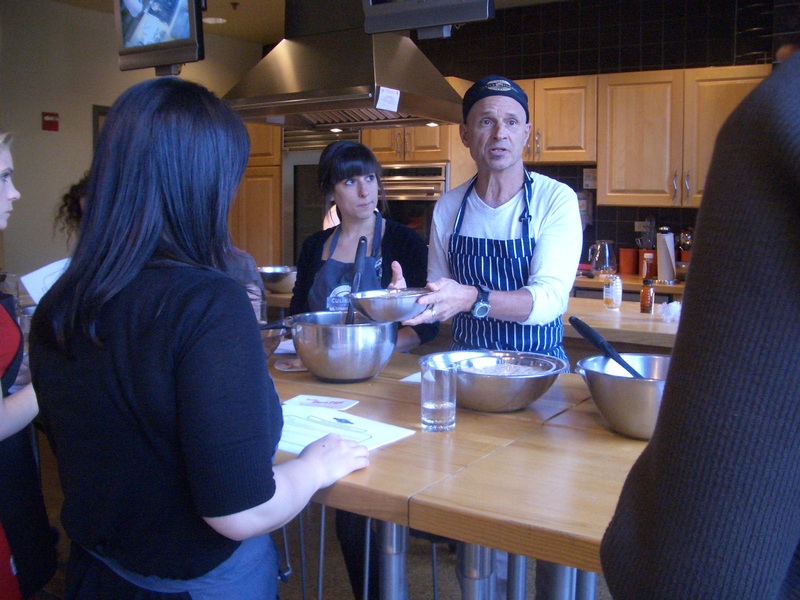 Here is Dr. Kracker explaining his baking tips and sharing his knowledge and expertise for his famous crackers. And after a little bit of instruction and demos…I created my very own Dr.Kracker crackers. 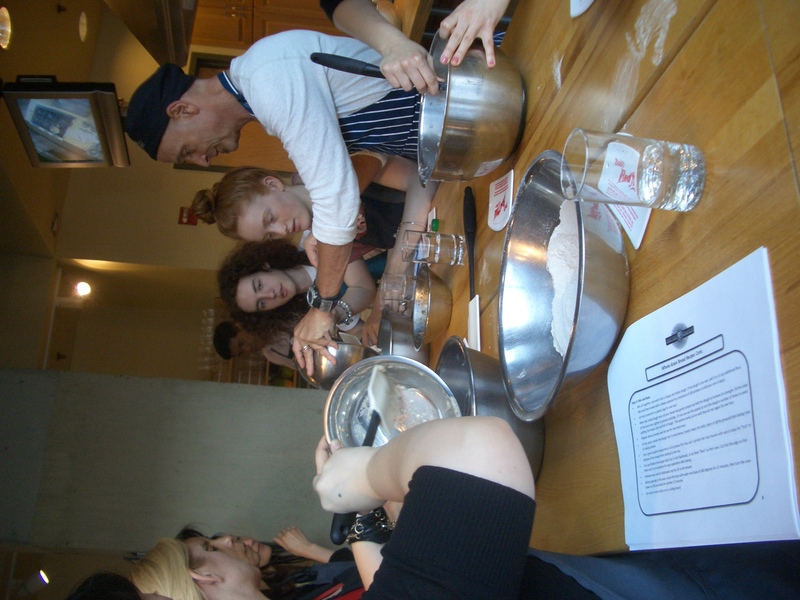 Thank you, Dr. Kracker for a wonderful cracker baking event…I had a wonderful time! 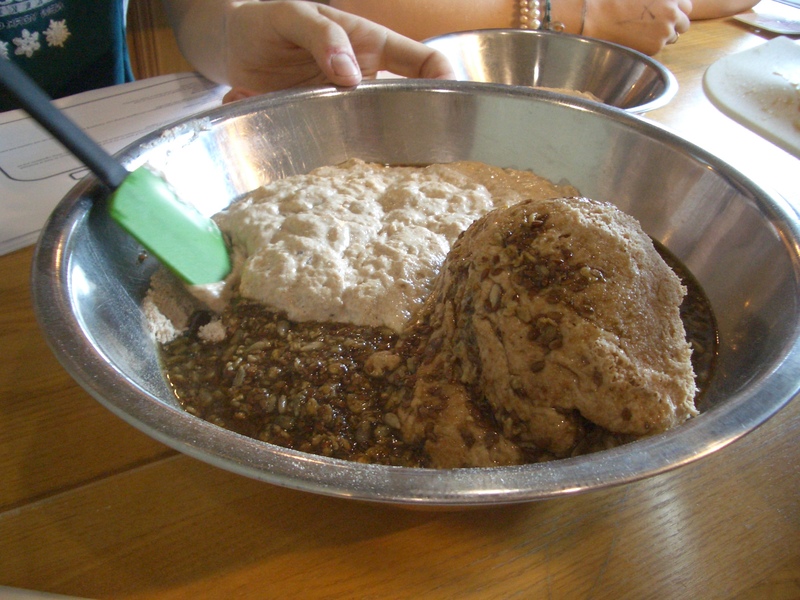 Be sure to check out my Dr.Kracker recipes on the Dr.Kracker website for some tasty ideas and yummy snacks. 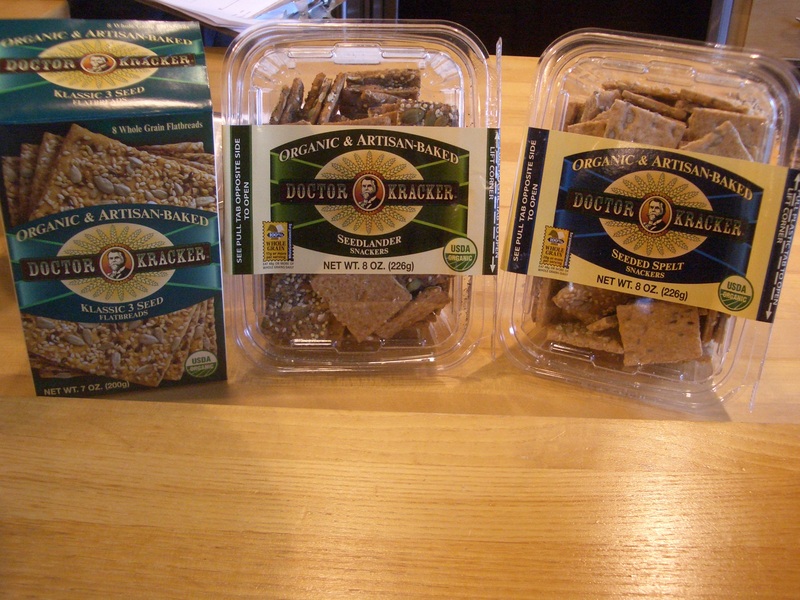 Have you tried Dr.Kracker’s crackers? If so, what are your favorite flavors? How fun. I’ve only sampled them at WFs so I don’t have a clue what flavor(s) I’ve actually had LOL. I love Dr. Krackers, and have been going through a bunch of boxes of them for the last week or two. The chocolate ones are delicious, but I love the crunch of all of them – great with breakfast, lunch, or dinner. So what varieties are gluten free? I wasn’t aware that they had any! Jillian, I wish they were gluten-free..sadly they’re not…but I’ve taken nibbles of each flavor for my own personal reviews and they’re delish…wish I could eat theme everyday!